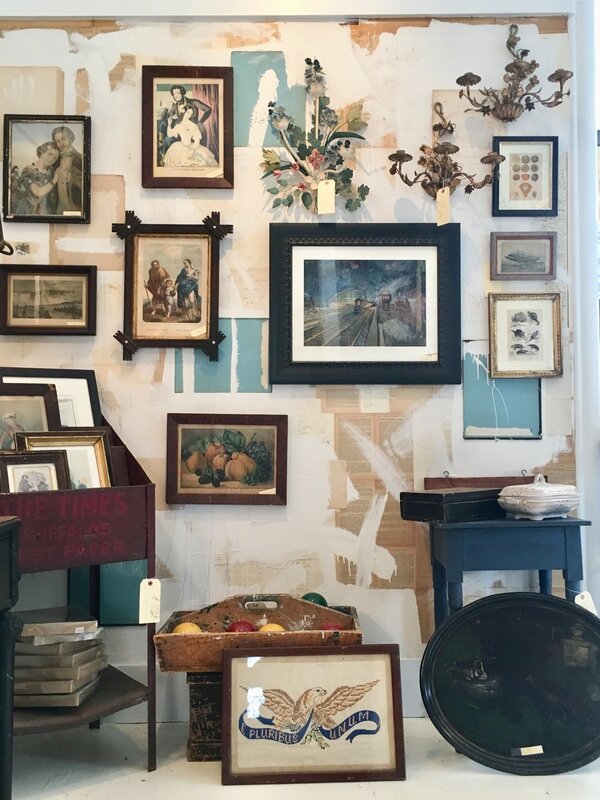 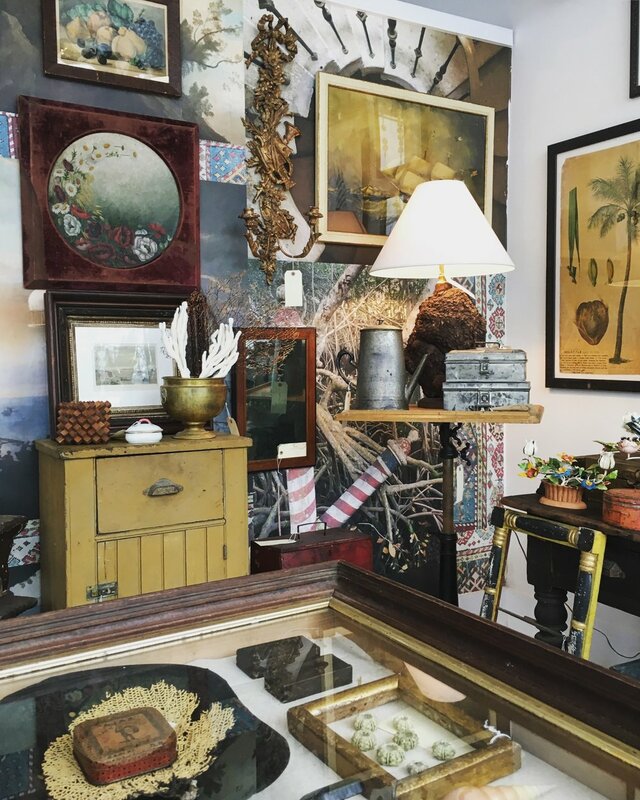 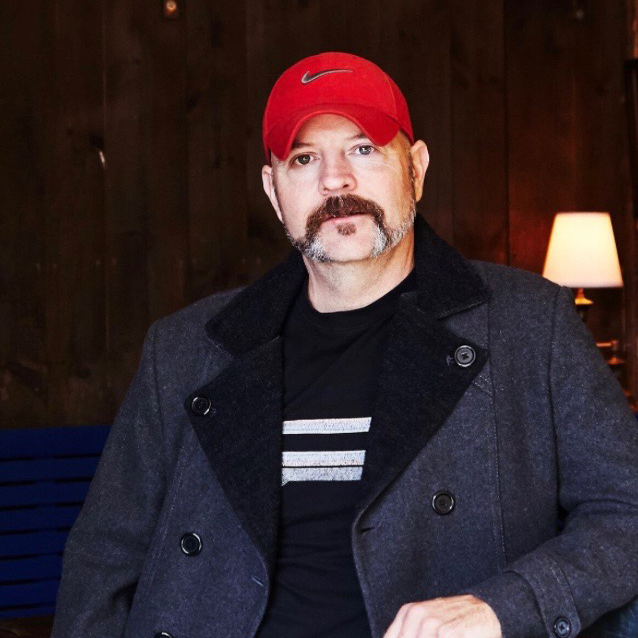 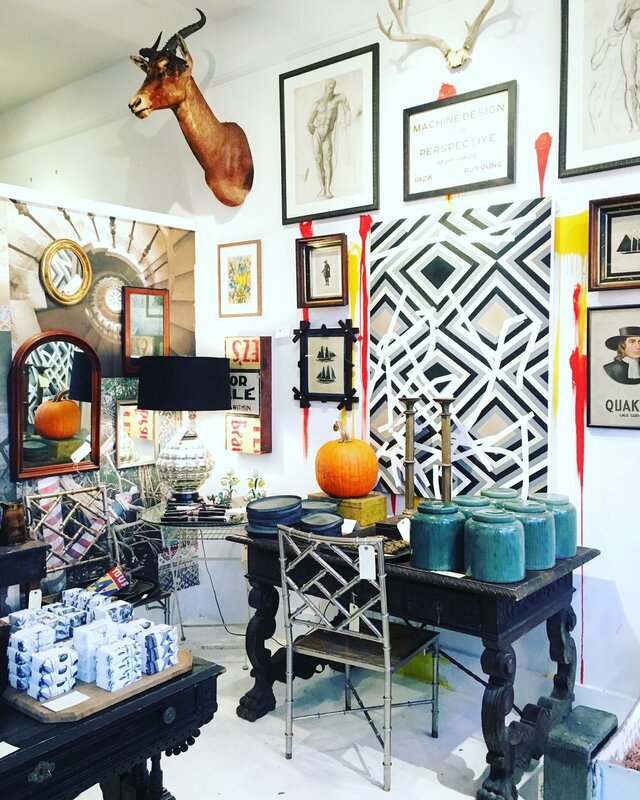 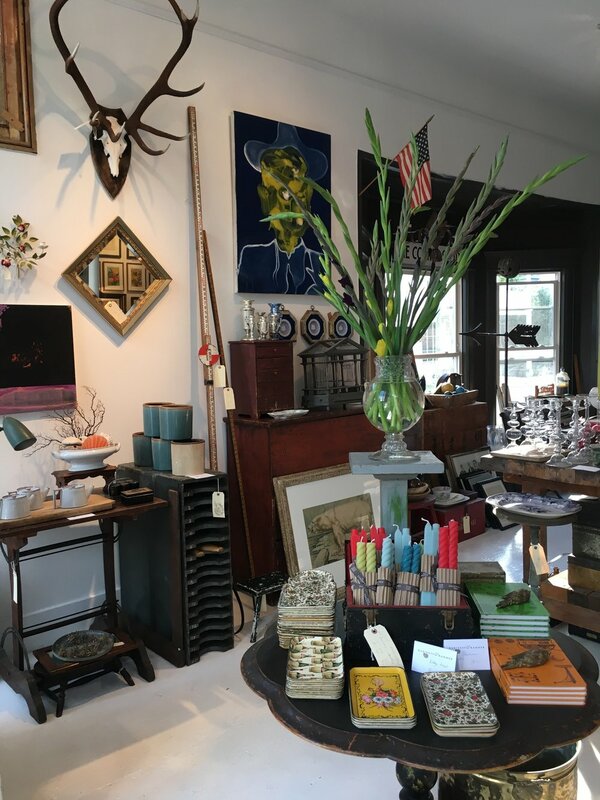 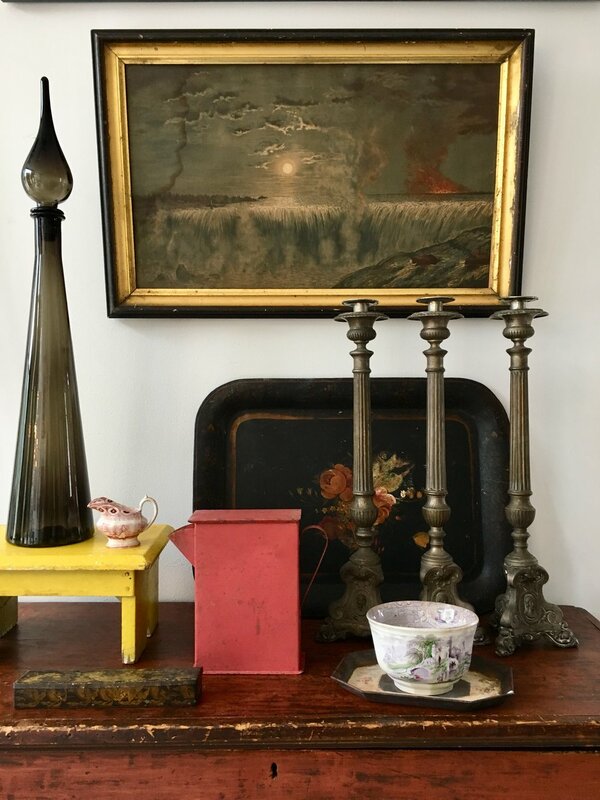 When we first found out about Sean Scherer, all we knew was that he had a cool antiques shop in upstate New York called Kabinett and Kammer. 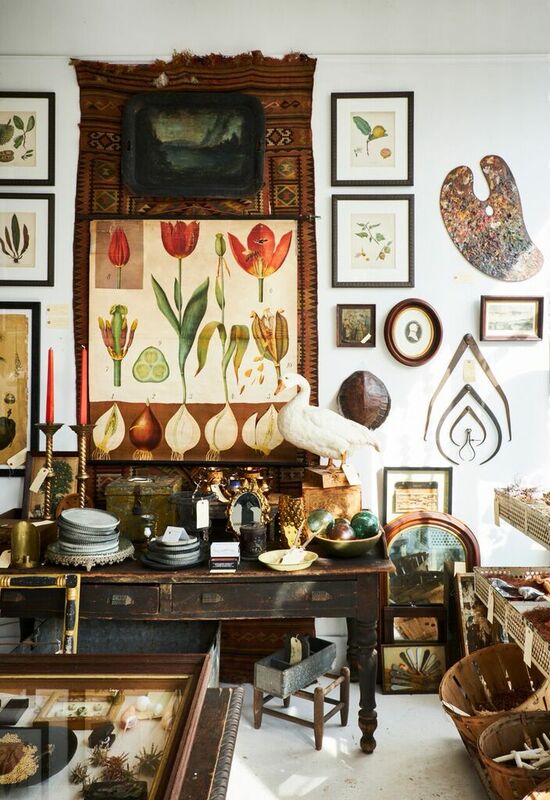 But after getting the chance to talk with him, we now know he's so much more than a shop owner. 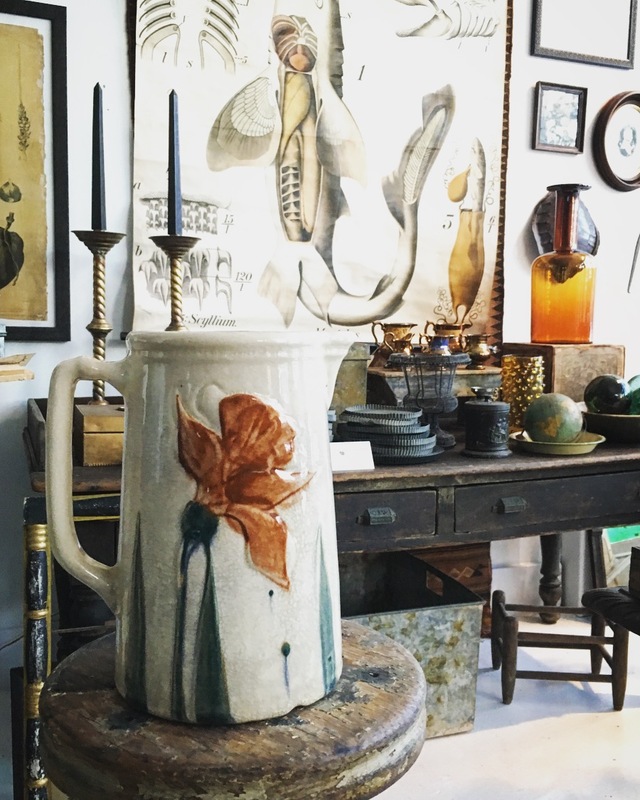 At home and work, Sean creates entire worlds filled with wonderous objects reminiscent of scientific exploration in the 19th century. 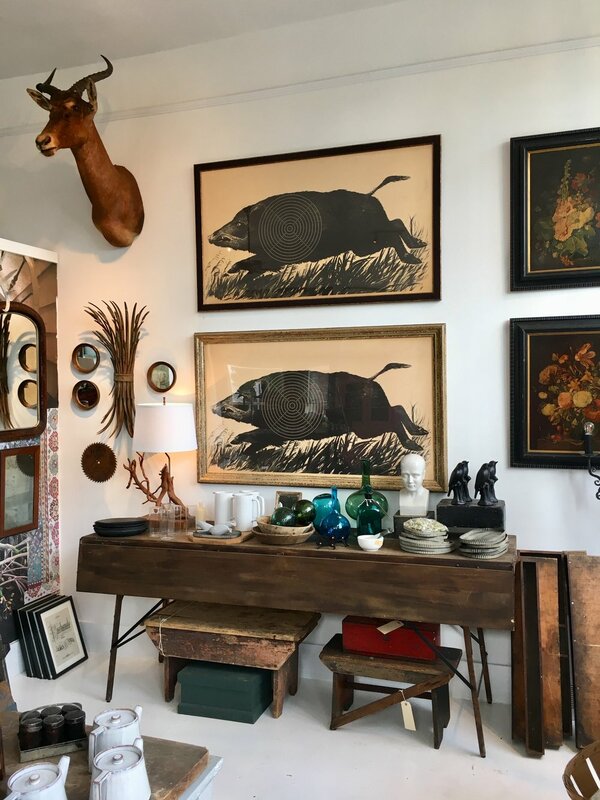 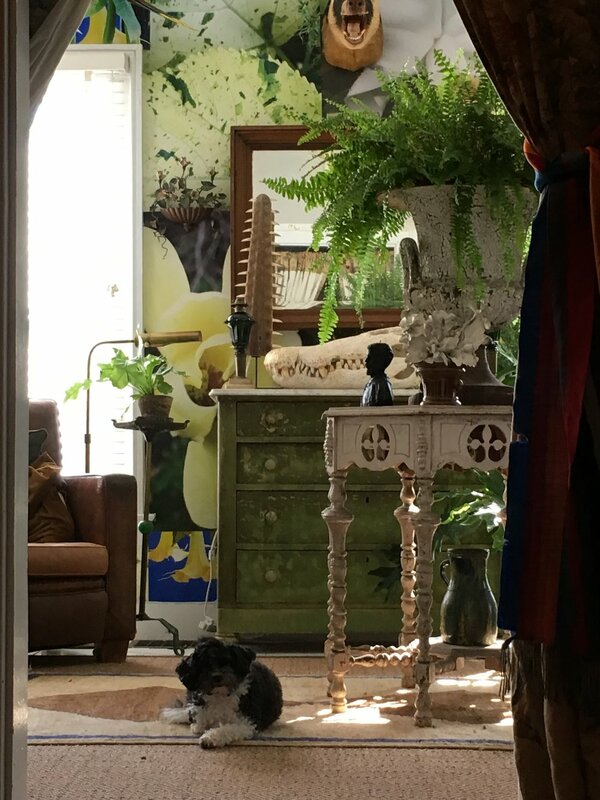 He calls his style "masculine maximalism" and if you love taxidermy and other collected pieces from the natural world, you'll be right at home with him. 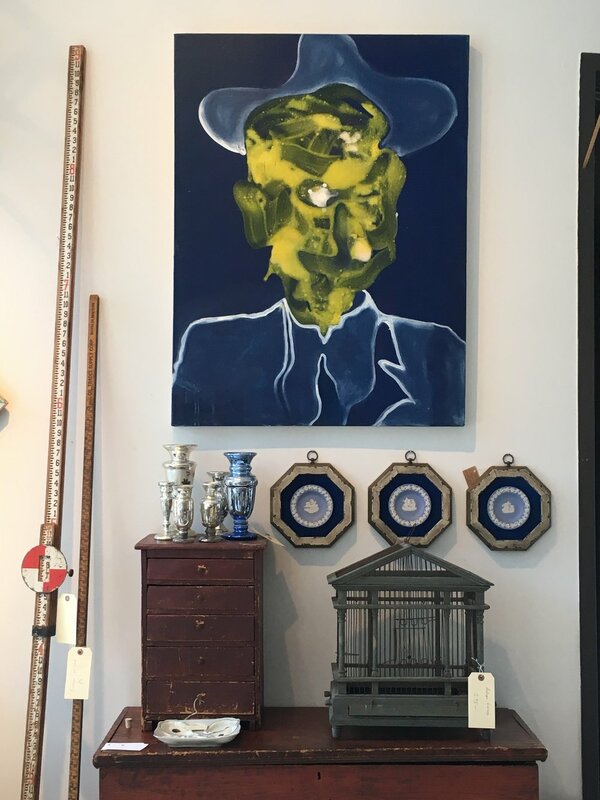 He's also an accomplished abstract painter and speaks eloquently about how his idea of what it means to be an artist has evolved. 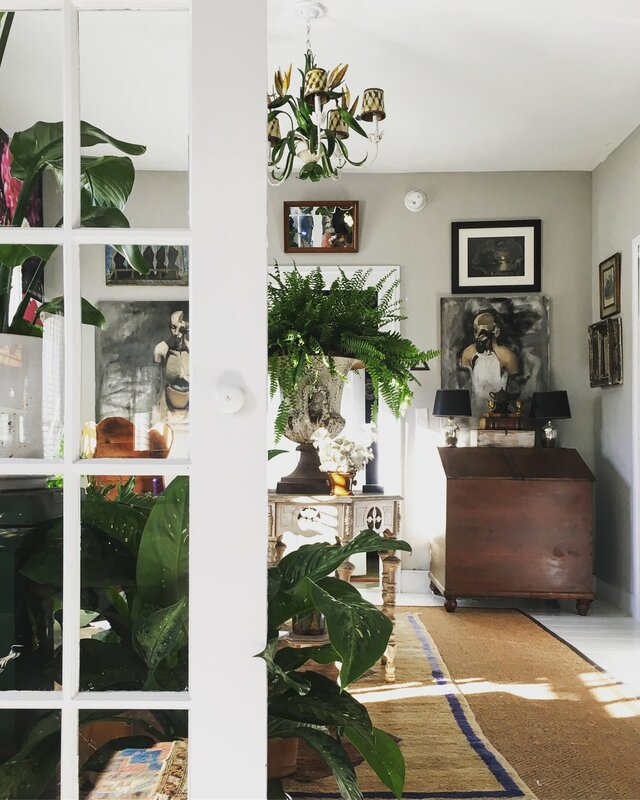 His medium now includes not only his canvases, but his shop and home as well. This is one of our most thought provoking episodes and we are truly excited to share it with you!